Vogue Italia enlisted Queen of Pop Madonna to star in the cover story of their August 2018 edition captured by fashion photographers Mert Alas & Marcus Piggott. 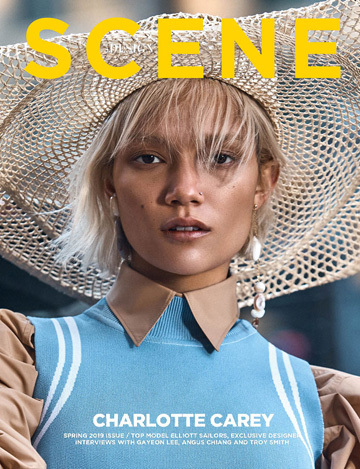 Styling is work of Eyob Yohannes, with beauty from hair stylist Andy Lecompte at the Wall Group, makeup artist Aaron Smith Henrikson, and manicurist Adam Slee at Streeters. Set design by Francisco Trepa-Torres.